All written material, save that quoted from referenced texts or shared content with blogging collaborators, is construed to be the intellectual property of Marzie's Reads. All images published through Marzie's Reads third party social media sites (e.g. Twitter, Instagram, Tumblr, Facebook) or posted on this site or distributed as Marzie's Reads content via syndication (Feedly, Bloglovin' and other such syndication modes) as unattributed content are construed to be the intellectual property of Marzie's Reads. Intellectual Property is property that is property that is the creation of the human intellect, referring to creations of the mind: inventions; literary and artistic works, permissible derivative works, which include review text; and symbols, names and images . Further information on intellectual property may be obtained at the World Intellection Property Organization. The content of the Marzie's Reads blog, including all reviews, created photos, and all content not otherwise attributed, is the intellectual property of Marzie's Reads and is copyrighted by the author, Marzie's Reads. Improper use, such as quoting content without permission, publishing unattributed writing or images created by Marzie's Reads, deliberate distortion of content created by Marzie's Reads shall be construed as violation of copyright and theft of intellectual property. Both are violations that can result in seeking legal action against the individual(s) or entity perpetrating theft of intellectual property. Personal Data: your email is accessible to the owner of this blog and website through Feedburner. The Data concerning the User is collected to allow the Owner to provide its Services, as well as for the following purposes: Interaction with external social networks and platforms, Analytics and Access to third-party accounts. This website may ask for some Facebook permissions allowing it to perform actions with the User's Facebook account and to retrieve information, including Personal Data, from it, in order to Like this page via the website's Facebook interface, as provided by Facebook Inc.
By default, this includes certain User’s Data such as id, name, picture, gender, and their locale. Certain connections of the User, such as the Friends, are also available. If the User has made more of their Data public, more information will be available to the owner of this website. No name, photo or other Facebook information shall be displayed on the Marzie's Reads website. Access the User's contact email address. This information will be necessary if you subscribe to the recurring emails of blog posts for this blog. can be used to keep track of User behavior. · Withdraw their consent at any time. Users have the right to withdraw consent where they have previously given their consent to the processing of their Personal Data. · Object to processing of their Data. Users have the right to object to the processing of their Data if the processing is carried out on a legal basis other than consent. Further details are provided in the dedicated section below. · Access their Data. Users have the right to learn if Data is being processed by the Owner, obtain disclosure regarding certain aspects of the processing and obtain a copy of the Data undergoing processing. · Verify and seek rectification. Users have the right to verify the accuracy of their Data and ask for it to be updated or corrected. · Restrict the processing of their Data. Users have the right, under certain circumstances, to restrict the processing of their Data. In this case, the Owner will not process their Data for any purpose other than storing it. · Have their Personal Data deleted or otherwise removed. Users have the right, under certain circumstances, to obtain the erasure of their Data from the Owner. · Receive their Data and have it transferred to another controller. Users have the right to receive their Data in a structured, commonly used and machine readable format and, if technically feasible, to have it transmitted to another controller without any hindrance. This provision is applicable provided that the Data is processed by automated means and that the processing is based on the User's consent, on a contract which the User is part of or on pre-contractual obligations thereof. · Lodge a complaint. Users have the right to bring a claim before their competent data protection authority. This website and its Applications do not support “Do Not Track” requests. © Marzie's Reads 2017-2019, All Rights Reserved. Blogaversary, Day Four: Seanan McGuire Ghostroads Books! Follow Me on Facebook for Discussions and Giveaways! 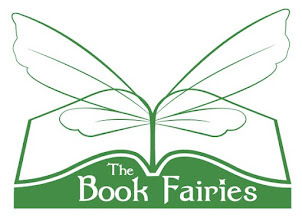 What's All This About Book Fairies? I'm a Net Galley Reviewer! Follow All My Reviews on Goodreads! An inventive take on Vlad! 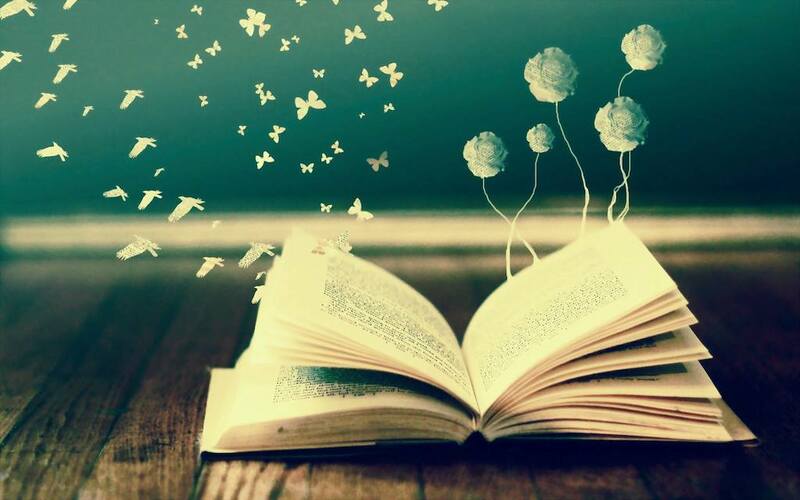 Share book reviews and ratings with Marzie, and even join a book club on Goodreads.